Making up a substantial part of the lipids (naturally occurring molecules) in the human body, fatty acids are an important source of energy. More than 60 fatty acids have been found in blood plasma and tissues. However, only a small fraction are relevant. A large body of evidence regarding fatty acids, total fat content, and human health shows that major groups of fatty acids can be associated with a diverse range of health effects. If your diet lacks an adequate amount of specific fatty acids, you may experience deficiency symptoms, such as dry and flaky skin, dry eyes, excessive thirst, and stiff and painful joints. One vital fatty acid is linoleic acid, which is the focus of this article. 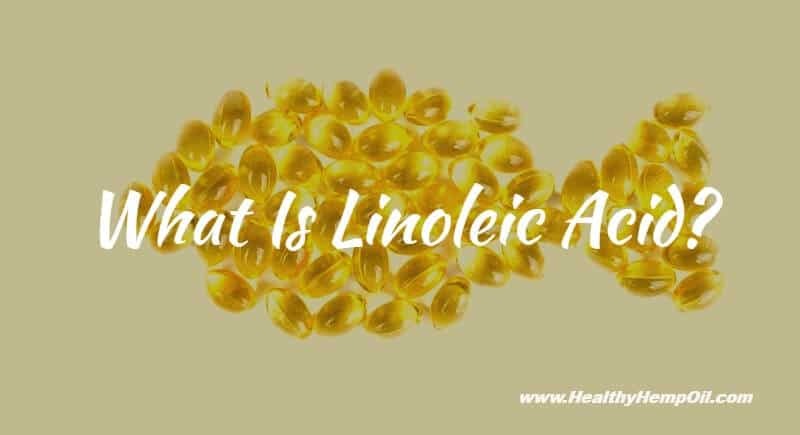 What is linoleic acid? And why is it important? Two of the main fatty acids essential for a healthy diet are linoleic fatty acid (otherwise known as omega-6) and alpha-linolenic acid (AKA omega-3). Both are polyunsaturated fatty acids, which essentially means that, at a molecular level, they possess two or more double bonds and lack several hydrogen atoms found in saturated fatty acids. 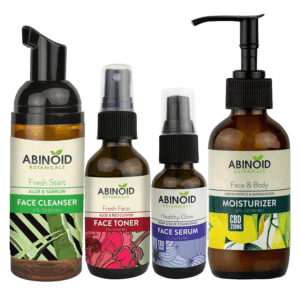 Linoleic acid helps keep the skin impermeable to water, but, in order to bring about other effects, it must be metabolized (changed into a form that can be used by the body). What Are the Health Benefits of Linoleic Acid? According to research undertaken by the Harvard School of Public Health, consuming more linoleic acid via vegetable oil, nuts, and seeds, rather than the saturated fat found in dairy and red meat, can actually lower the risk of coronary heart disease (CHD). Replacing either the saturated fat or carbohydrates in your diet with vegetable oils can lead to significant benefits with regard to heart health. Clinical trials have suggested that, by replacing saturated fat with linoleic acid, your total and LDL cholesterol are reduced. Additionally, there is evidence that linoleic acid improves blood pressure and insulin sensitivity. The data from the aforementioned study provide strong support that substituting saturated fat with vegetable oils rich in polyunsaturated fat is important for the prevention of heart disease. And, consistent with the American Heart Association guidelines, the study’s data continue to support the consumption of a 5-10% energy intake from linoleic acid in order to decrease CHD risk. Which Oils Are Rich in Linoleic Acid? The good news is, when it comes to the Western diet, linoleic acid is the predominant polyunsaturated fatty acid. We can obtain it from sunflower, safflower, soybean, canola, and corn oils as well as from nuts and seeds. To put this in context, a tablespoon of corn or soybean oil contains around 8 grams of linoleic acid, and seven shelled walnuts will provide around 11 grams. Canola and soybean oils, and those shelled walnuts, also contain substantial amounts of the alpha-linolenic acid (the omega-3 fatty acid). What About Other Sources of Omega-3 and Omega-6? Meat from free-range or grass-fed animals – and, if you have access to them, game meats such as venison. Coconut oil, although not a source of omega-3 or omega-6 fat, is also an extremely beneficial dietary fat that can help your heart, metabolism, immune system, skin and thyroid. We’re glad you asked. 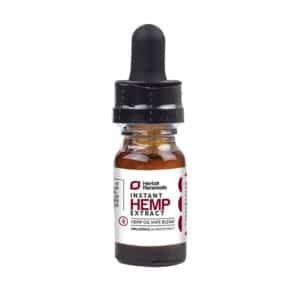 Hemp seed oil is exceptionally rich in the compounds that are usually present in the nutritionally optimal ratio of omega-6 to omega-3 (a ratio of 3:1). Hemp seeds are also incredibly dense in nutrients. With arguably the highest-quality protein content in a concentration that far exceeds most other food sources, these seeds are in a league of their own when it comes to fatty acids such as omega-3 and omega-6. The body uses omega-3 and omega-6 for detoxing, building brain cells and neurotransmitters, and resisting and reversing obesity. As a source of polyunsaturated fatty acid, hemp seeds contain 62% more fatty acids than flax seeds. And, unlike flax seeds, hemp seeds also contain globulin edestin, a simple protein used by our bodies to build the immunoglobulins required to repel infection. 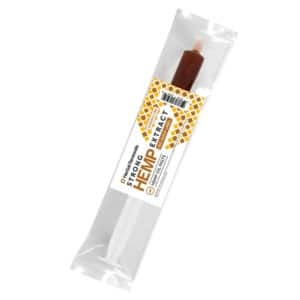 These proteins are readily available in red meat due to the fact that they are found in animal blood plasma; however, hemp seeds offer an alternative source for those who do not wish to eat meat. In addition to this, hemp seeds also contain sufficient quantities of iron, zinc, and magnesium, three of the most common metals/minerals missing in mineral deficiency diseases. You should (hopefully) have an answer to “what is linoleic acid?” and a handle on its health and nutritional benefits. Hemp seeds and hemp oil (a nourishing substance obtained by pressing the raw seeds) are rich in protein, polyunsaturated fatty acids, omega-6, and omega-3. They are also a good source of Vitamin E (an antioxidant that protects body tissue from damage). And a good source of minerals such as potassium, zinc, magnesium, iron, phosphorus, and calcium. This all sounds great, right? A naturally occurring source of a whole bunch of different important oils, minerals, and nutrients. 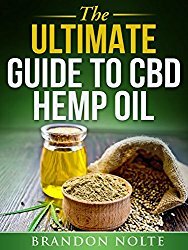 So, if you are ready to incorporate hemp oil into your diet, you should know this: you cannot (or rather, should not) heat it up! Doing so leads to a depletion of the nutrients while high heat breaks down those polyunsaturated fats into harmful peroxides. Hemp oil is therefore not to be used as a substitute for the oil you currently use for frying. Instead, use hemp seed oil to enhance the flavor and nutritional value of different recipes, such as salads, smoothies, dips, and cold soups. If you’d like to know more about how to use CBD oil, check out our blog. 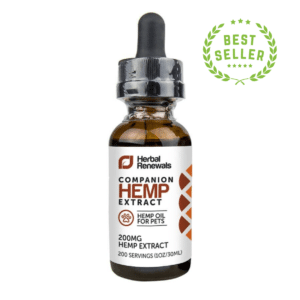 Have you tried hemp oil? What did you think of the results? Tell us in the comments.